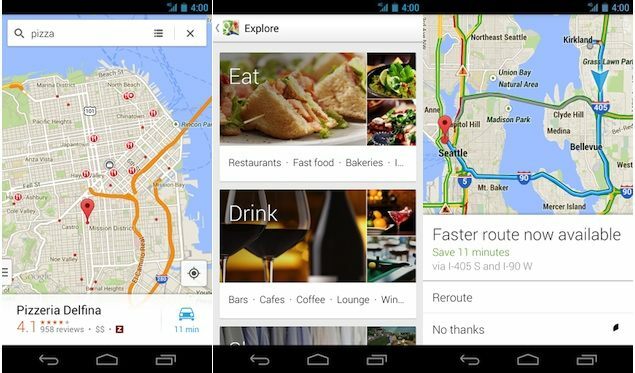 The only maps apps you should find on Android devices is the Google Maps. It’s so useful and effective. Helps you find and explore places, real-time traffic, and transit updates, discover places you need like restaurants, supports offline map data and a lot more. Waze GPS is one of the very best GPS/Navigation apps available for Android users. Waze puts everything you need on a GPS app into one app and fits it right in your hand. But that’s only if you install it. With Waze GPS, you will always be prepared ahead of time through its periodic notifications about traffic, police, hazards and accident locations. 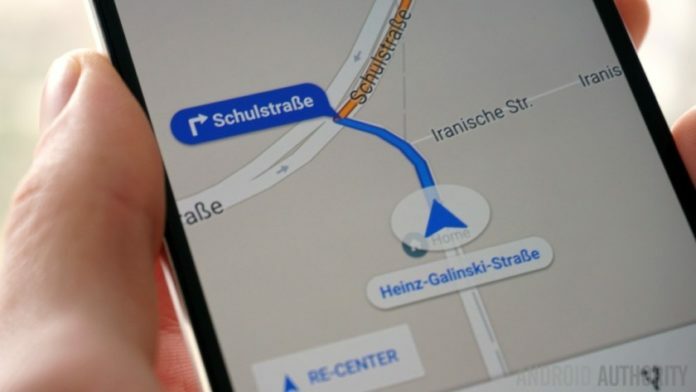 Waze GPS helps re-route your trip to avoid delays in traffic, check when you might arrive at your destination based on live traffic, find cheap gas stations, connect with Android Auto on your car, and a voice guided navigation system that’s top-notch. MAPS.ME is your mobile compass to get around easily via your Android phone. It’s one of the most popular GPS/Navigation apps for Android. 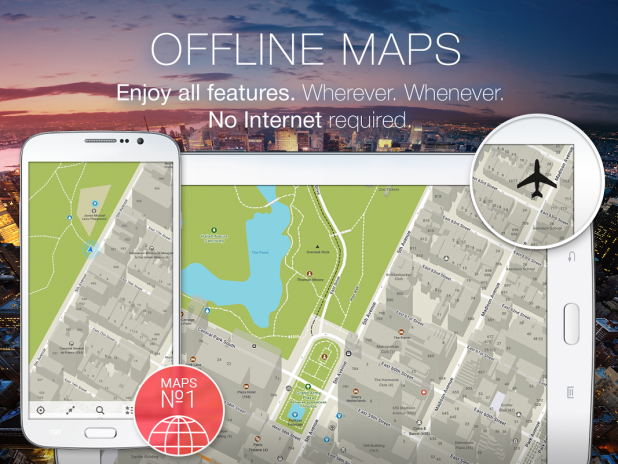 MAPS.ME is a free map app, has detailed maps that you can access anytime, with or no internet is required. It has both walking, cycling or driving navigation and has detailed (POI) Directions to points of interest, hiking trails and places you always want to view. CITYMapper was among the Best of 2016 apps which shows how useful it has been. CityMapper navigation app helps you get around or find your way easily. 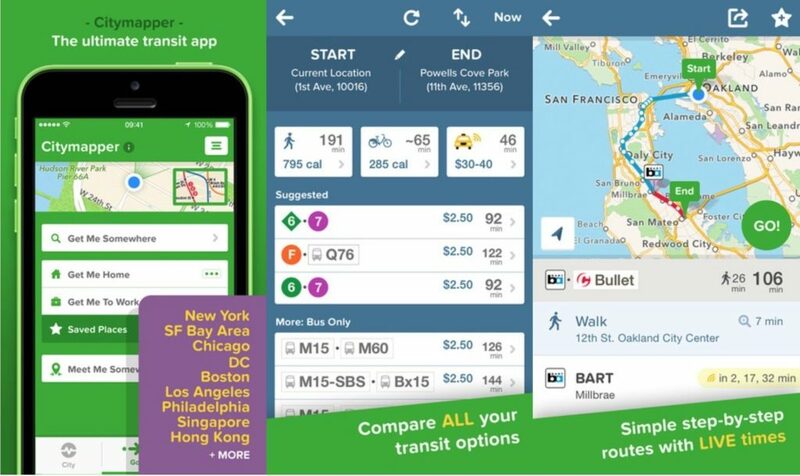 Citymapper is the ultimate transit app with features that will earn it a favorite app position in your app list. 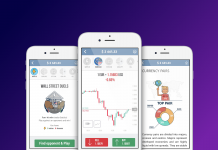 This has been tagged by users as the best ever app for hiking, biking and exploring nature and cities around Europe. Someone said this app takes over from where google maps end. It has absolutely great tourist maps and works in so many countries. You can download a region or a whole country and get detailed map data for your choice. It also has a powerful voice navigation system.